Alpha is a place where you can go to discuss some of your deepest questions. It is a fun evening of food and discussion, hosted at The River church. If you have found yourself questioning the meaning of life, or where your purpose lies – this is for you! If you are questioning the existence of God – come on out. The evening starts at 6:30pm with a great supper. After the talk is the most important part of Alpha: discussion time. It’s the chance to explore thoughts and ideas without being corrected or judged, with a small group of others. There’s no obligation to say anything; it’s an opportunity to hear from others and contribute your own perspective. No! 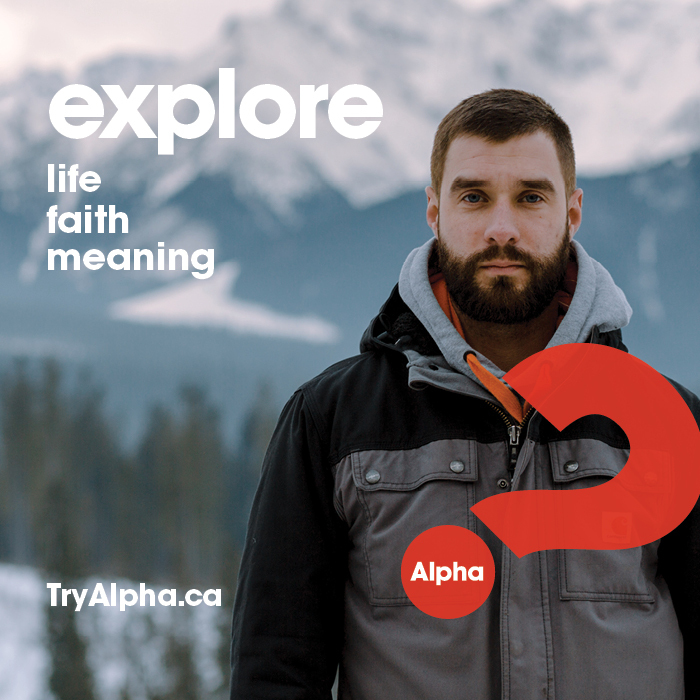 Alpha is for you. Just show up Wednesday, September 26 @ 6:30pm, ready to have fun, to explore faith, and connect with a community who has similar questions. Come check it out: you won’t be disappointed. 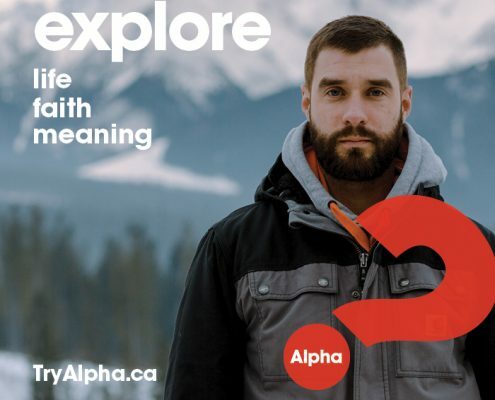 If you’d like to find out more, or even preview one of the sessions, check out Alpha Canada’s website: alphacanada.org.